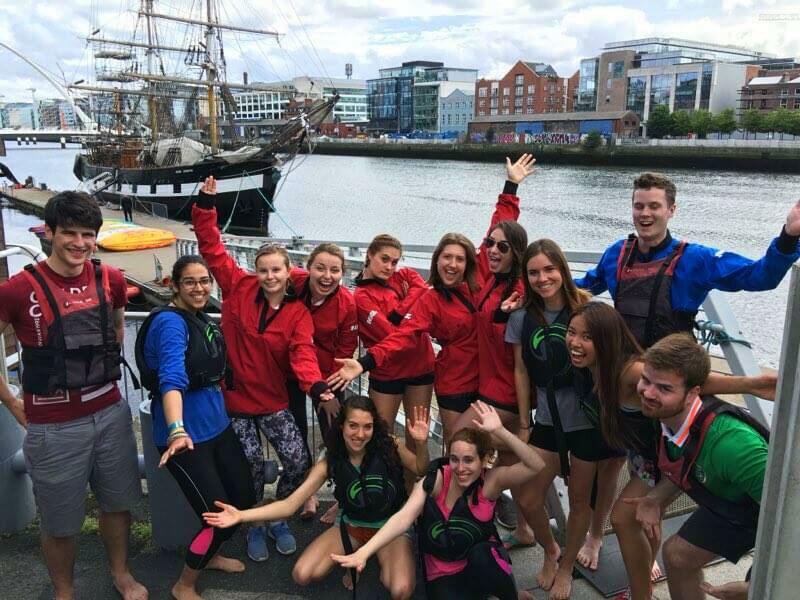 Tell us why you chose to do an internship in Dublin? 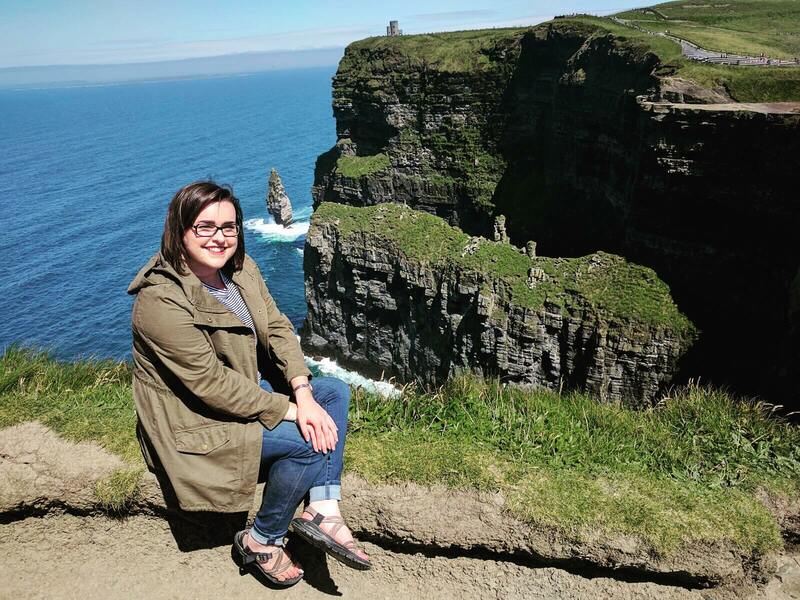 I wanted to go to Ireland desperately, but I wanted to do more than just visit for two weeks. I wanted to know the locals and work with them. When my school connected me with Stint, I knew it was going to be the perfect set up. 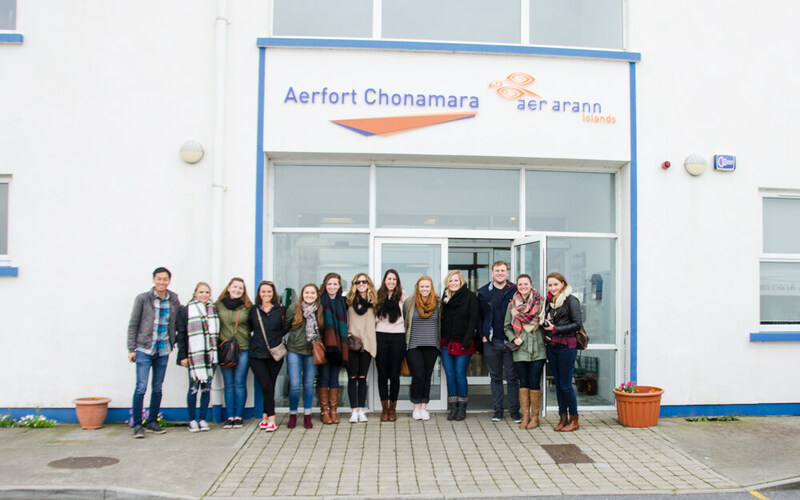 Did you enjoy your time in Ireland? That’s a crazy question! I loved it!! I loved living in a house full of interns talking about our different work experiences and our family and friends back home. I loved traveling with these same strangers turned family. I loved our nights out on the town and our nights in with a glass of wine and a good movie. I loved working at my office and with my coworkers. I learned so much in those three months, about myself and what I want to do. I got the chance to be on set with a project I worked on all summer and play a necessary role as well! I saw each coast of Ireland and a few places in between 😉 I made lifelong friends and built quality relationships with my coworkers. I loved my time in Ireland. I loved living in a house full of interns talking about our different work experiences and our family and friends back home. I loved traveling with these same strangers turned family. Did your internship help you reach the job you’re at now? 100% You don’t get interviews unless you have relevant experience. That’s how it goes. The woman that interviewed me asked specifically about my Ireland experience and reflected that I would be a good fit because I had experience at a post-production company. That same experience also recommended me for the role I was just asked to fill as a post-production assistant. My internship through Stint gave me the confidence to pursue this career path. I gained so much experience at Visual that I felt comfortable applying to jobs I probably wouldn’t have post-grad! When I first arrived in Dublin, I was trying it out to see if it might be something I would want to pursue. Now, a year later, I have graduated from college and am about to transition to a full-time position as a post-production assistant working toward my dreams! Take advantage of every opportunity! Get to know the people you live with and work with, they could be lasting friends. We want to say congratulations to Sarah on her new job, you are awesome! Head over to our YouTube channel to see Sarah Moffit during her internship and many other intern stories. 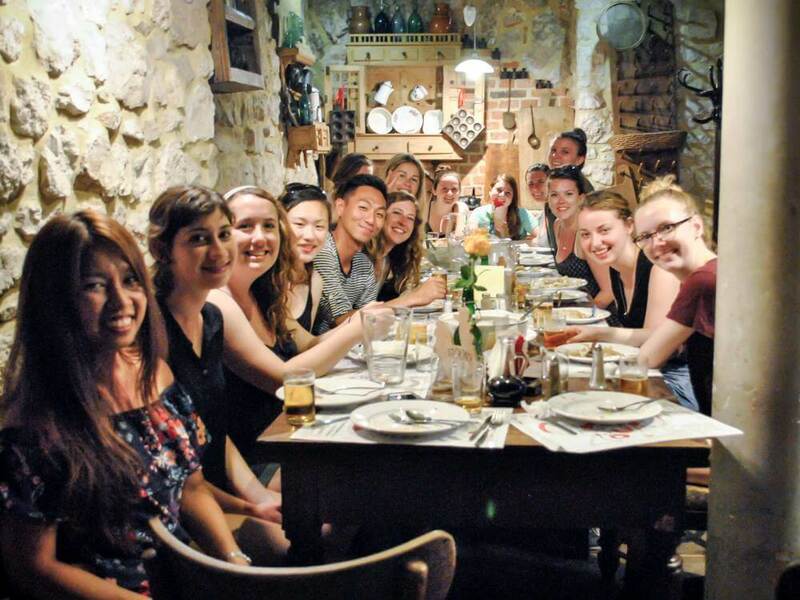 For many young students a semester overseas, a gap year or internship sounds exciting. It sounded exciting to me too as a young university student. At the time I didn’t have the financial ability to do it. I yearned to have an exciting international adventure, I looked through the various semester abroad brochures at my university but it was a dream I knew I could not realize at that point in my life. Fast-forward a few years and here I am; an intern in the vibrant capital of Ireland, arguably one of the literary capitals of the world. You don’t easily make the decision I came to. It is a risk to essentially walk away from a job and life you know to go overseas and work in an entirely different field. The decision required much soul searching and a keen sense of adventure. Everyone told me I was brave. I didn’t see it that way then. I saw it as a risk. A risk compared to the more predictable goings-on of daily reality. It is the fear of the unknown compared to the known. It was a risk I was willing to take. Now I embrace the ‘brave’ label proudly. It is brave to choose to live overseas for a period, complete an internship and experience a different life and culture. 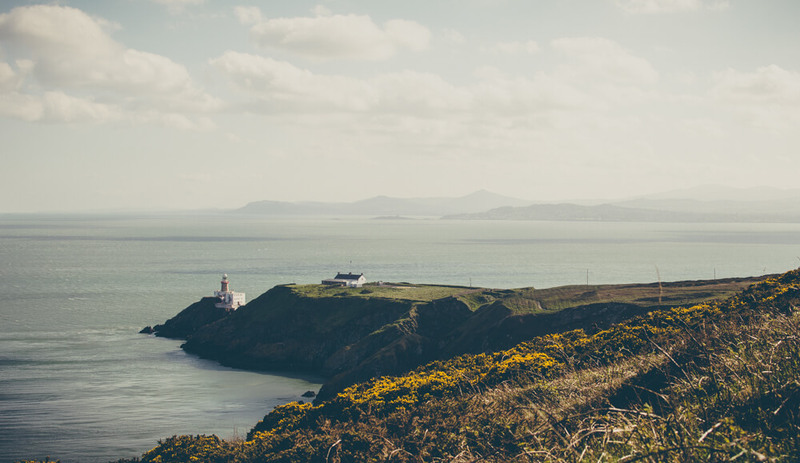 When living abroad in Dublin, you’ll find yourself wandering the stony streets of Dublin. Through the hustle and bustle of the city centre, you’ll soon transition from a wide-eyed tourist to being a local, learning to zigzag through the slow crowds in your path. You’ll become accustomed to this fast-paced way of life, getting used to the bus beeping at you as you scamper across that pesky third lane. But even once you take to your new surroundings, every so often, you’ll find little breadcrumbs along the stony streets taking you back home. For me, that place in Dublin is Queen of Tarts. We imagine that prospective Stinters (possibly you), thinking of embarking on an internship abroad or gap year, would like to get a better sense of what an experience abroad is like. 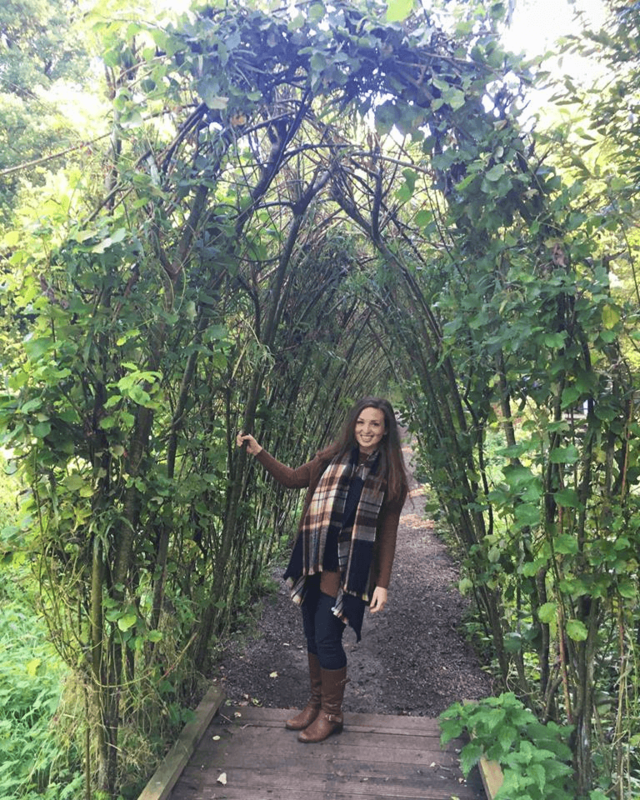 Considering that, we thought it would be a great idea to let our program participants take the reins of our Instagram account to give you a glimpse into life abroad as an intern or gapper. So far, it has been incredible getting a first hand, behind-the-scenes look, directly from the Stinters themselves. There’s so many nuances to living abroad, from social life with the Stint community to travels abound. A simple word with a definition that is far from simple. For some, home is a house. For others, it’s where family is. Some say home is the place where they were born. Others say it’s a place they just found. For some, home is a place they left and are trying to get back to. Some people have one home. Some people have many homes. Others even have no home at all. Home is shelter. Home is friends. Home is family. Home is familiarity. Home is love. Home is belonging. 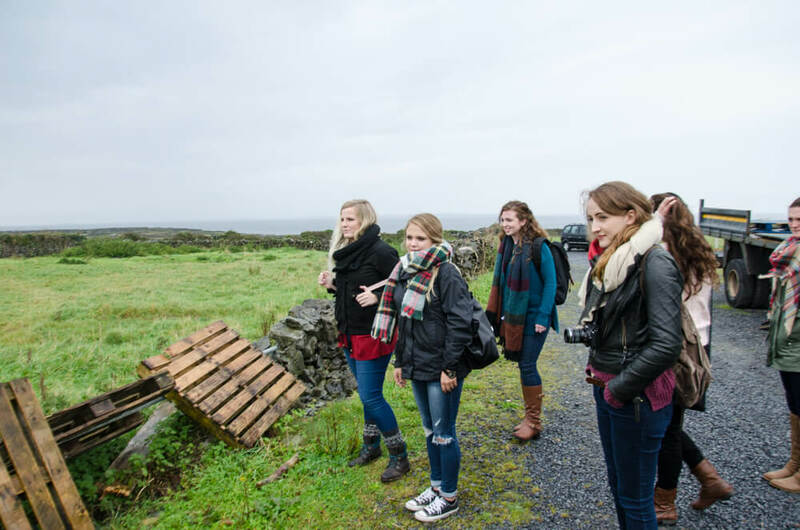 Most of our Intern Abroad Stinters (program participants) come to Ireland for up to 90 days. While that may seem like a short period of time (like…Christmas was almost 6 months ago! ), 2-3 months is a lifetime when it comes to an abroad experience. 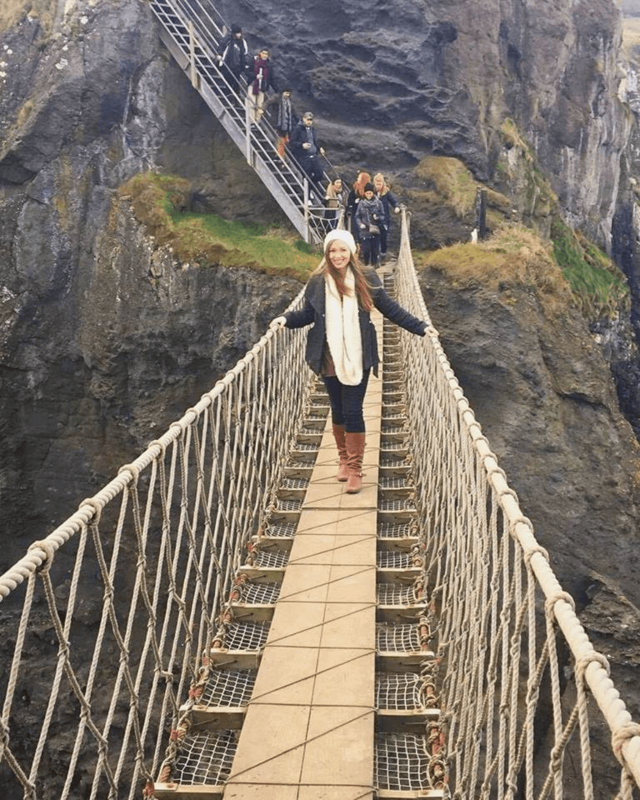 It’s unbelievable all the things our Stinters do in that short period of time: taking part in a full-time internship, traveling Ireland and Europe, exploring Dublin, and hanging out with their fellow Stinters. Here I am, less than three weeks from my departure date, and I’d be lying if I said I wasn’t nervous! It’s a feeling that I’ve come to know well. I welcome it as an omen that I’m doing something good for me and stepping out of my comfort zone. Generally, people call this the end of one chapter and the beginning of the next. As I begin packing and training my replacement at work, I reminisce about working as the records custodian at a local chiropractic office for the last five years; I started there before I could even drive. That job has given so much to me. It is a support group that has encouraged many of my endeavors. It has also provided me the financial means to travel (to France twice and Ireland once before this latest stint for my internship abroad). I am indebted to the individuals who helped me grow into the person I am today. So, to refer to this part of my life as a chapter would be an understatement. Instead, I would say that this is the end of the first book and the beginning of the next instalment in my saga.